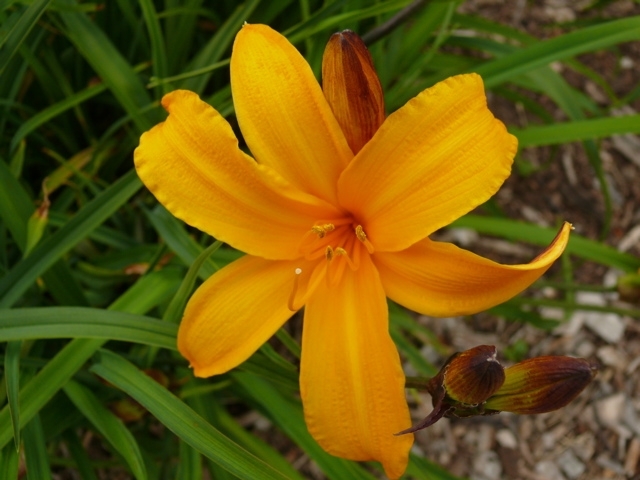 Our daylily collection is in full bloom. Visit the garden and enjoy the vast collection found in 7 large beds. 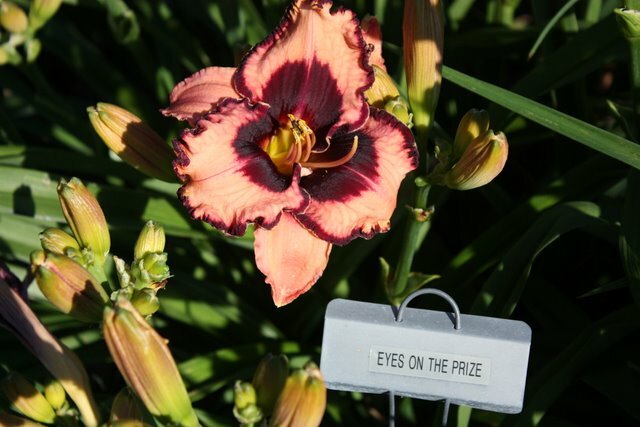 The University Display Garden daylily collection contains hundreds of daylilies. 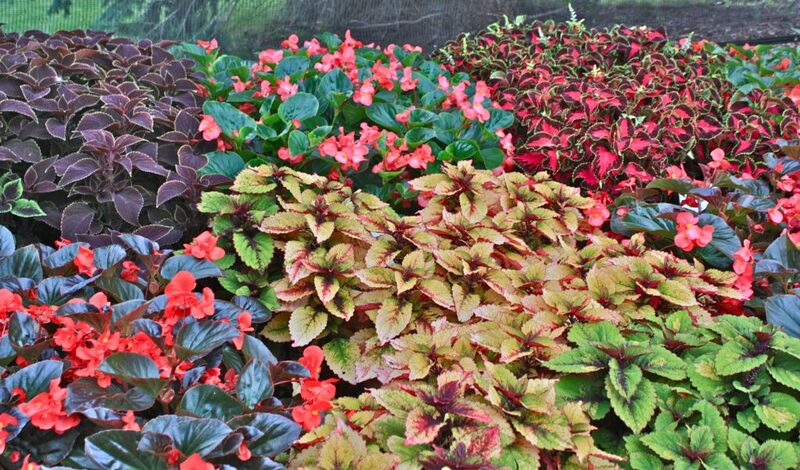 Some of the varieties are the newest on the market. Four beds contain the new varieties and three beds contain an historic collection of plants. A variety released in 1896 is part of that historic collection. One of the newest selections we really like is “Buttered Popcorn”. 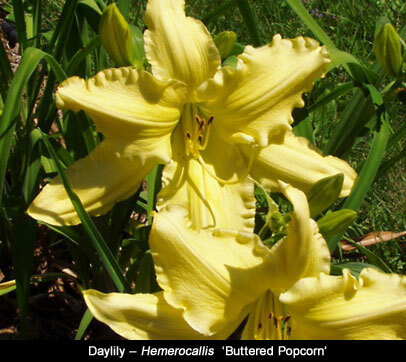 You will wish you had a bag of popcorn to enjoy while viewing this beautiful butter, yellow daylily. This entry was posted in Plant Development by bemerson. Bookmark the permalink.